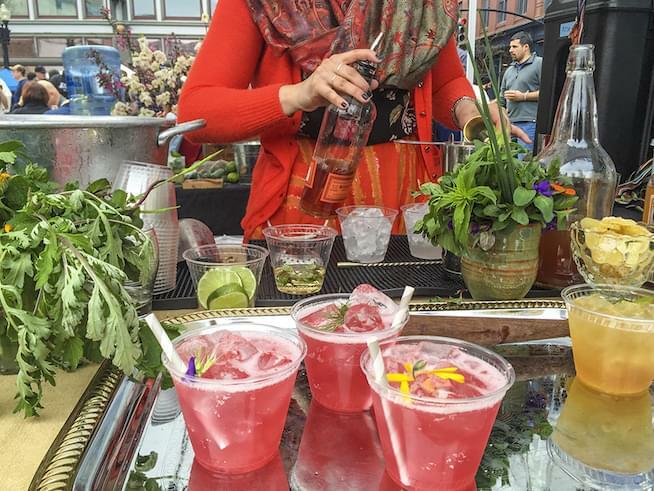 This weekend isn’t just any weekend – Saturday is Cinco de Mayo! Cinco de Mayo (the 5th of May in case you didn’t know) is a celebration of the Mexican’s Army victory in 1862 over France at the Battle of Puebla during the French-Mexican War. So what does this have to do with Americans? Well, we love to celebrate this victory as well with authentic Mexican food and fabulous margaritas.….here are the best Cinco de Mayo celebrations happening in RI this Cinco de Mayo! TACO FEST 2018!! Close your eyes and picture a large outdoor space filled with tacos and drinks and electric Latin beats…can you see it, can you smell it, can you TASTE IT?! Well that’s Taco Fest! Happening from 11AM – 6PM on Grant’s block on 260 Westminster St. in Providence – and did I mention it is free to get into the event?! Yup it sure is! It is also a family friendly event – so grab the family and head on down to fill up on tacos, and drinks and have one heck of a Cinco de Mayo. 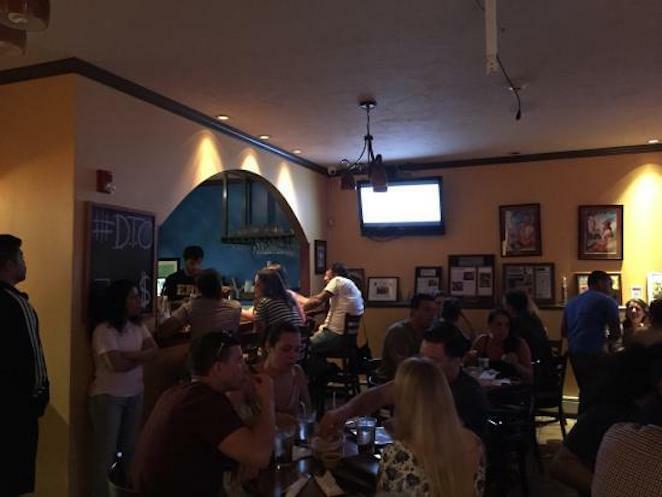 92 PRO-FM CINCO DE MAYO BASH AT LADDER 133! 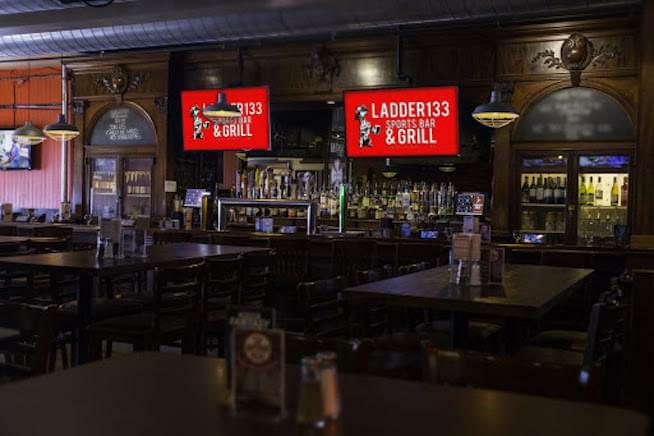 92 PRO-FM is having their very own Cinco de Mayo bash at Ladder 133 from 12-4! There will be a photobooth, authentic Mexican food PRO-FM prizes (like Beyonce and Jay-Z tickets) and some swag! From 12-2 Davey will be there with Jess taking over at 2PM! This is on party you will not want to miss! El Rancho Grande First and foremost – I don’t know where else you would want to be on Cinco de Mayo than at El Rancho Grande. If you want authentic Mexican food and amazing margaritas to celebrate this Cinco de Mayo look no further. El Rancho Grande always delivers the most delicious and fresh Mexican food. They will have a special 5 course menu for this event including a cocktail for every course. This event is happening 5 PM – 11 PM! You will not regret it. Rooftop at The Providence G. If you want to end Cinco de Mayo the right way, head over to The Rooftop at The Providence G. There will be a DJ playing some awesome music. 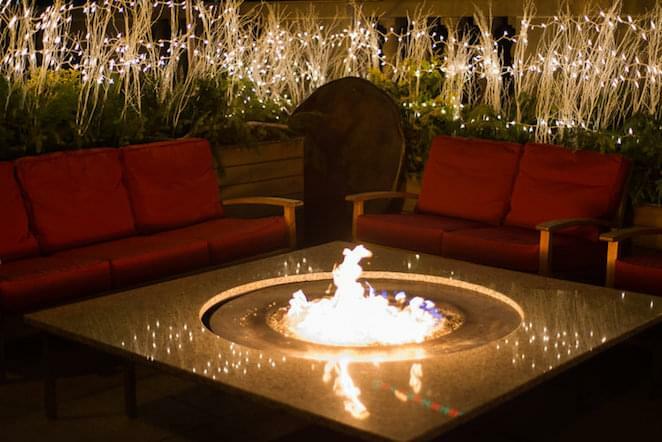 There are private fire pits and lounges available, plus some great food and drink specials! There will be prizes and give aways! So after a long day of eating tacos, I strongly suggest heading over to Rooftop for a cocktail (or two) by the fire to enjoy some good music, good drinks and a ridiculously good time. CINCO DE MAYO PARTY AT TORTILLA FLATS WITH HOT 106! 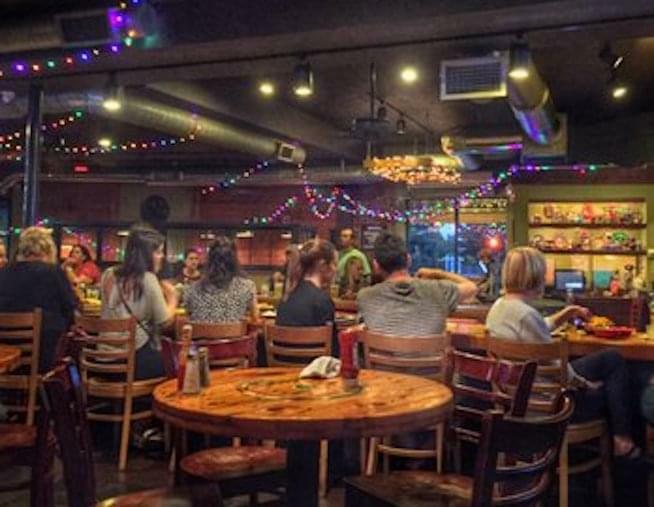 If you have never eaten at Tortilla flats – Cinco de Mayo is a great day to try it out. They have fabulous food and fantastic margaritas. Did I mention that Hot 106 will be there 12-2 PM!! Bekah and Mike D will be there bringing the party and entertainment. There will drink specials and some hot prizes like Chris Brown tickets! This is a must go event!